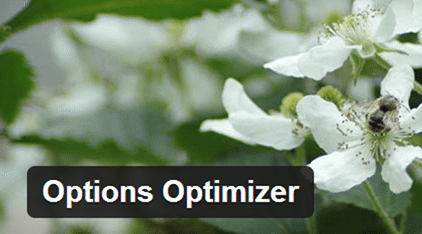 Wordpress plugins that help with optimizing images so that your page load times can be better which can help SEO. 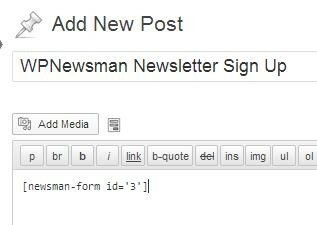 Wordpress 3.9 comes with an updated post editor but still pales to the options you get with the TinyMCE Advanced plugin. 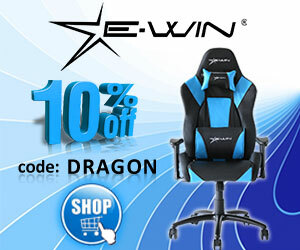 Dragon Blogger Back Up and Stable? 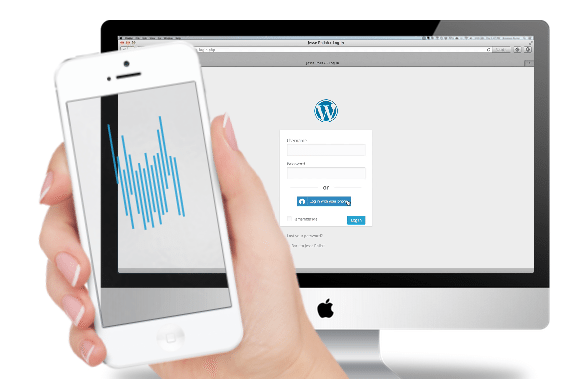 Clef: Secure WordPress and Get Single Sign Now! 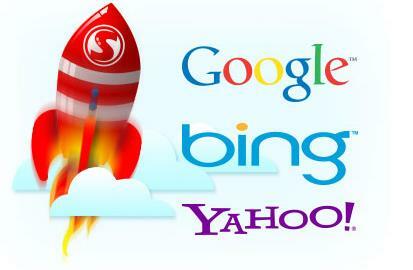 Clef is one part mobile application and one part website plugin/Wordpress plugin or browser extension. This plugin will solve the how to fix the visual tab in Wordpress from breaking your script or html tags problem. 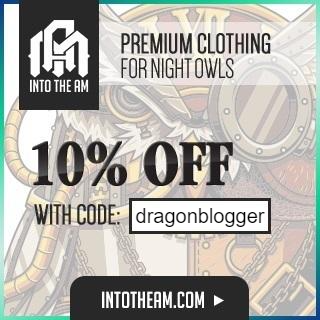 LinkSmart is for site analytics and click tracking of keywords for internal links and outbound links so you know which keywords are converting. 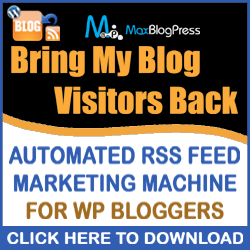 Configuring and using MaxBlogPress Bring My Visitors Back to help protect your RSS content from being stolen without permission and add social sharing. Wordpress plugin better recent drafts allows you to see all author drafts on your Wordpress dashboard. 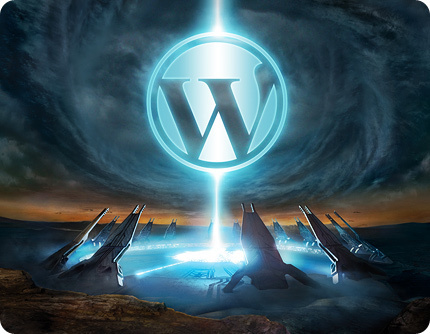 Win a free copy of Formidable Pro a powerful Wordpress plugin that is less expensive than Gravity Forms. 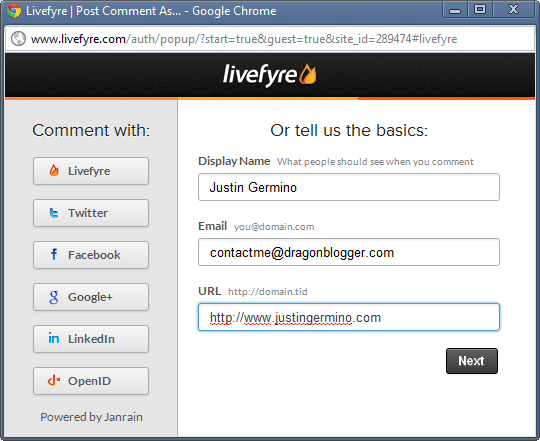 Livefyre now supports guest commenting but you need to sign up for email notifications or dofollow link.